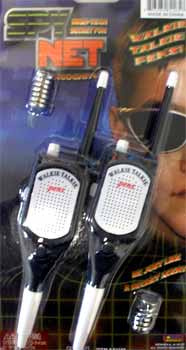 At Tom Sawyer 2 Way Radios we specialize in Walkie Talkies. We sell a variety of two way radios suitable for the whole family! We carry various models of COBRA two way radios with maximum ranges from 2 miles up to 25 miles with the COBRA LI 6500! We also sell a few models of MIDLAND, MOTOROLA AND UNIDEN two way radios. 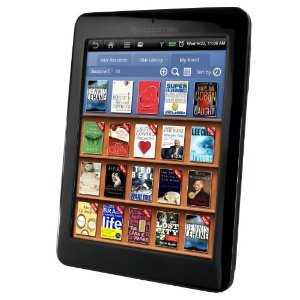 Browsing through our listings you can find a two way communicator that meets your needs. During April we are featuring the COBRA PR CXT 237 two way radios. This very nice walkie talkie with many extra features is pictured to the right. Buy it now and SAVE! If you need more than one two way radio or are a re-seller, we offer low priced wholesale lots. Our case lots start as small as 4 two way radios. If you need more power than a walkie talkie we also sell some Citizen Band 2 way radios and some COBRA Marine Handheld two way communicators. We have been in business for 18 years. If you can't find the right sized lot of walkie talkies to meet your needs, just email us and we can create a special listing just for you! BOGO SALE! GET TWO PAIR OF SPY NET WALKIE TALKIE PENS FOR THE PRICE OF ONE (4 Walkie Talkie Pens for the price of 2 pens)! 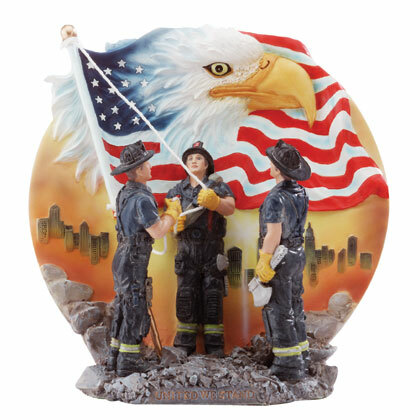 we our featuring the Liberty Bell (pictured) On Sale for jst $9.96! It really rings! it was a big hit at many 2018 Fourth of July and Labor Day Celebrations! 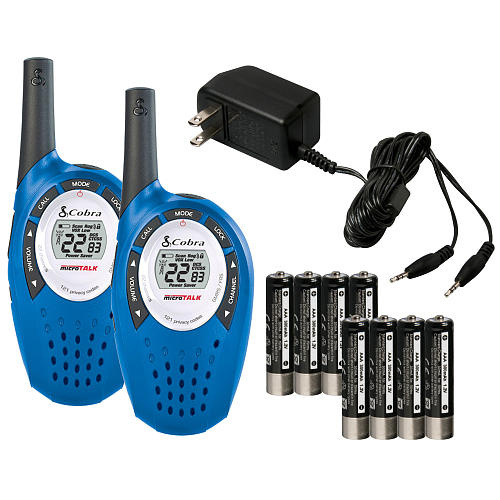 We also have a few 2 way radios and other items on sale just click on the CLEARANCE SALE link on the upper left hand side of this page to see our current specials.